We are proud to be the South African distributor for BENDE DogSport Equipment. BENDE is a Hungarian brand that provides professional training equipment for dogs involved in dog sport or civil work. BENDE provides: bite sleeves, bite pants, training vests, bite suits, tugs, muzzles, leashes, collars, harnesses, clothing. We are also breeders of Top Quality German Shepherd Dogs. 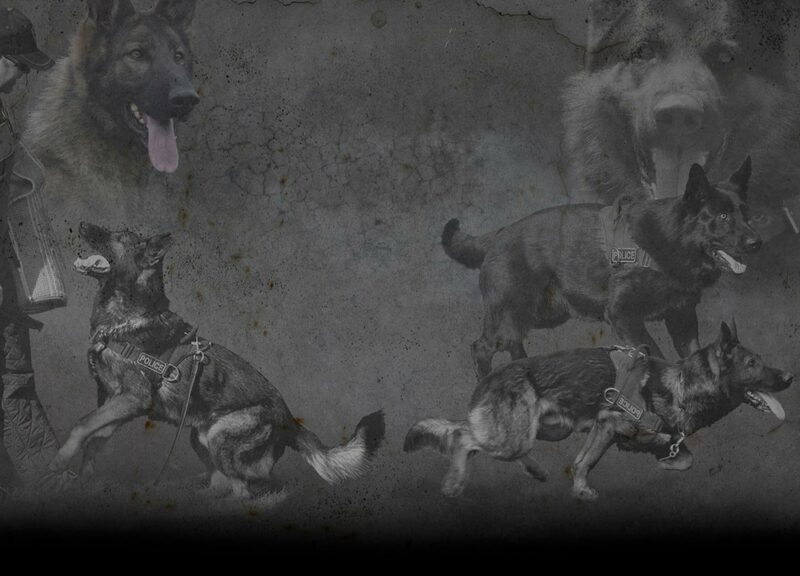 View our dogs and services by visiting our HAUSBENDE kennel website.